Xiaomi's president Lin Bin has recently posted an image which showed-off the upcoming Mi Mix 3's unique design. Now a new image of the phone with 5G status in the network bar has been shared. 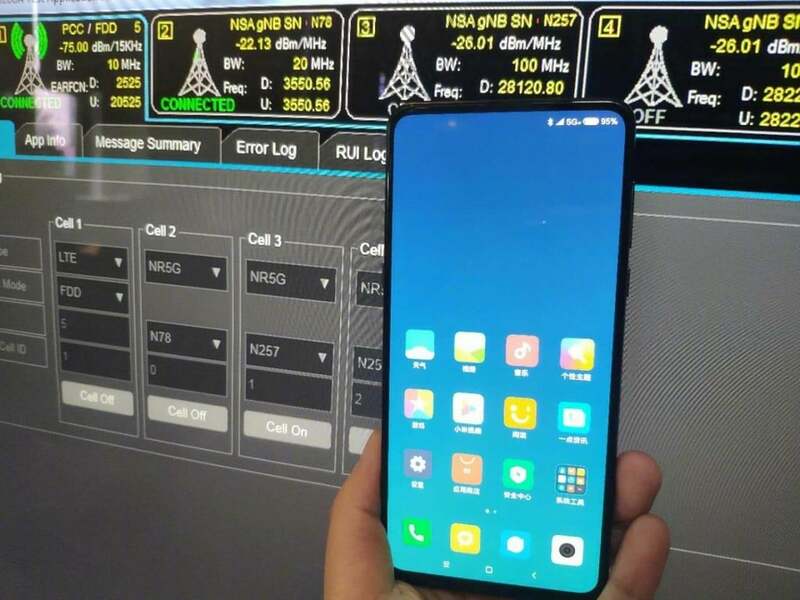 This photo which surfaced on Weibo has led us to speculate that the Mi Mix 3 will most likely be coming with 5G enabled network. According to GSM Arena, it looks like the phone might be held in front of the 5G testing station. Lin Bin also posted an image with a caption on Weibo which suggests that the phone might launch in October. The same photo was tweeted out by Xiaomi's product management director Donovan Sung on Twitter, who stated that the official roll-out of 5G will take place next year. Earlier leaks have given us a fair idea of how the phone might look. 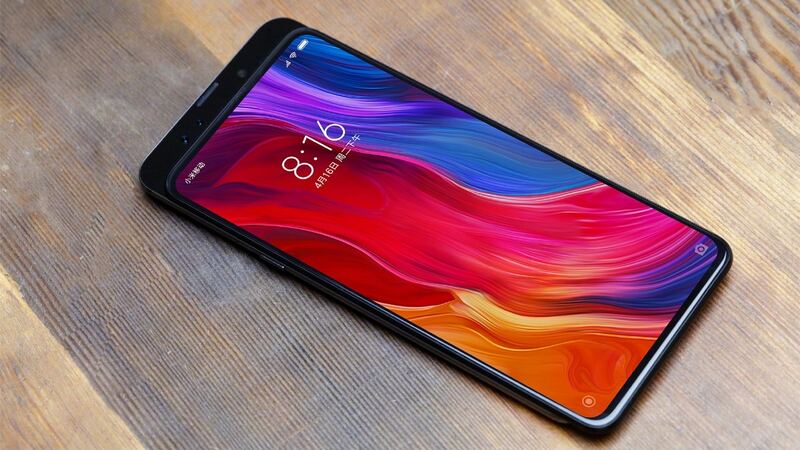 The phone is said to arrive notch-free with extremely thin bezels and most importantly a pop-up selfie camera which seems to have become a trend now and was also seen on the Oppo Find X and the Vivo NEX.